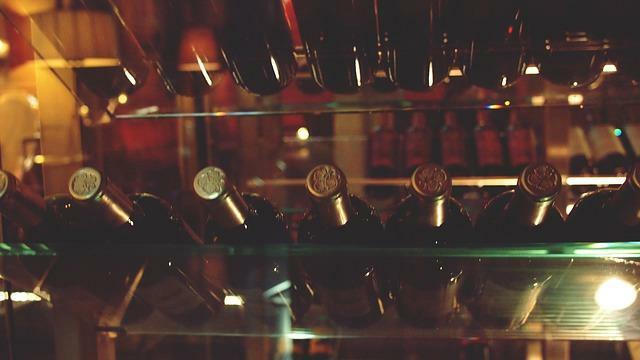 Comprised of 100% Corvina, the primary varietal in wines such as Valpolicella Classico and Amarone della Valpolicella. Unlike these traditional wines, however, Campo Tordi is fermented in temperature controlled, stainless steel tanks as opposed to neutral Slavonian oak barrels. 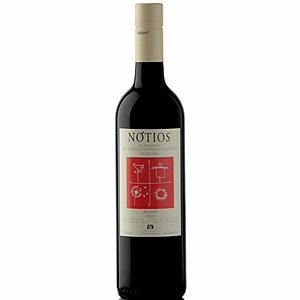 The result is a fresher more fruit driven expression of the Corvina grape. Look for notes of bright, red cherry fruit with a subtle bitter almond on the finish. Light tannins, balanced acidity. Serve lightly chilled with light dishes, pasta, grilled meats, seafood.